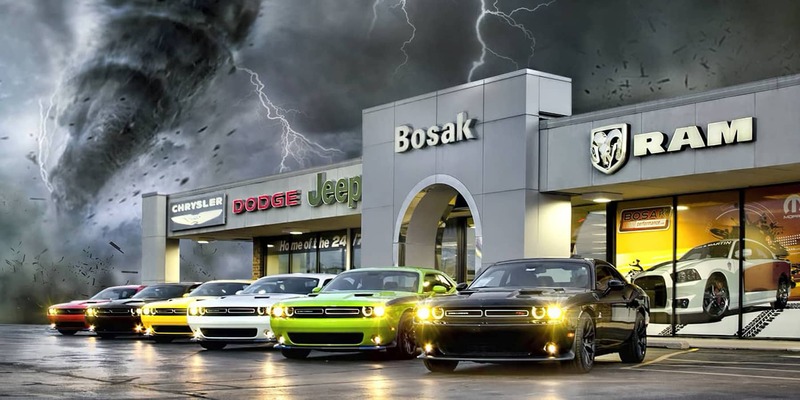 Here at Bosak Motors we pride ourselves on providing our customers with unique custom cars and trucks! View our current selection of custom cars and trucks below or come in to build the vehicle of your dreams today! 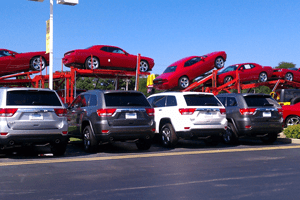 Our 2012 Dodge Demons arriving at our lot! The Demon before the Demon! 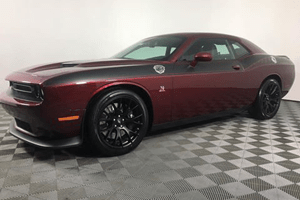 This is our 2017 custom built Dodge Challenger Twister Editions. These all sold but search some of our current custom built vehicles below! Click to view and join our Performance Facebook page! 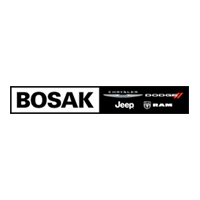 View Bosak Motors Custom Builds Now Available!